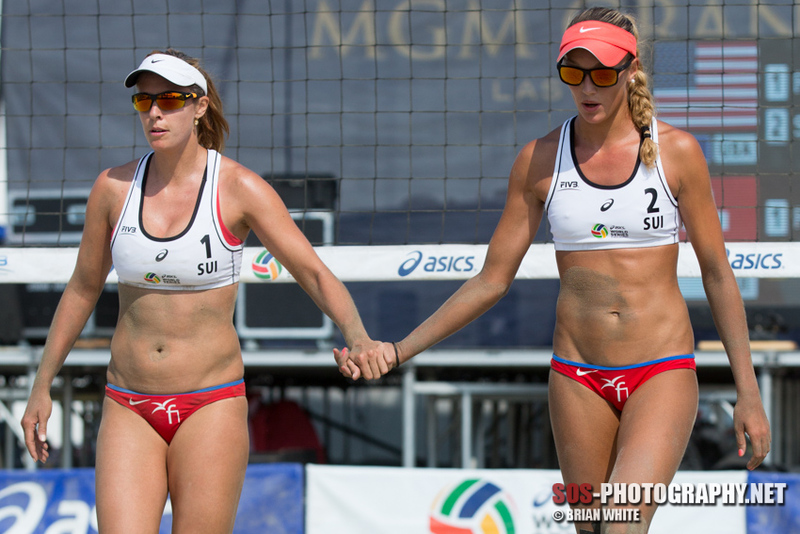 Isabelle Forrer and Anouk Vergé-Dépré (Switzerland) are today’s featured team in the Road to Rio series. 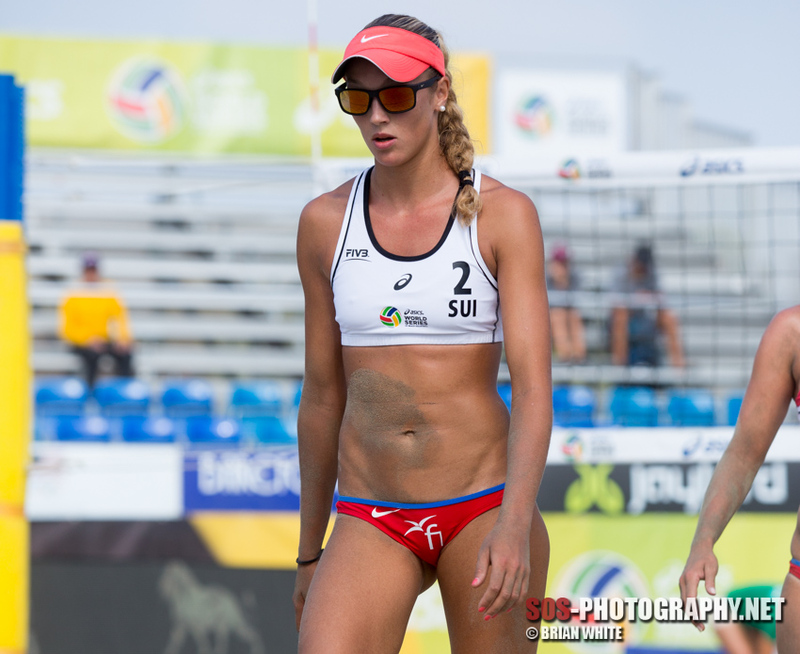 They mostly recently placed fourth at the 2016 FIVB Rio Grand Slam. 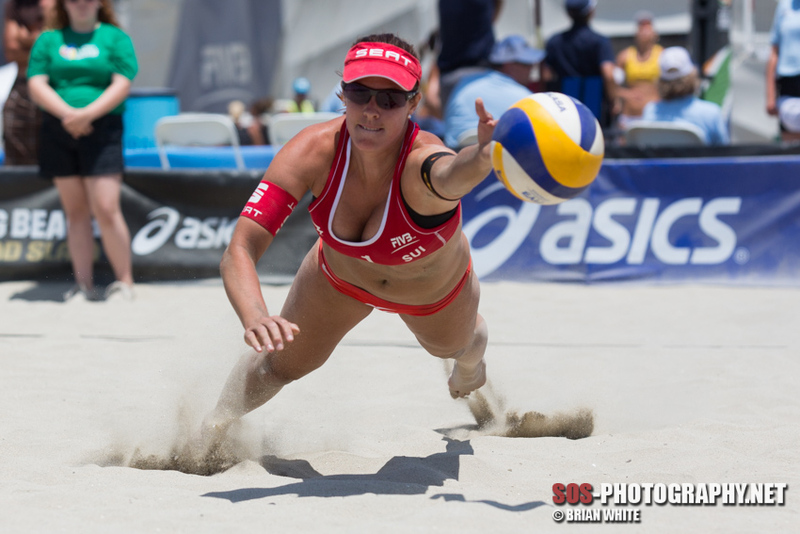 Road to Rio is a photo series of the top beach volleyball teams competing to qualify for the 2016 Olympic Games in Rio. 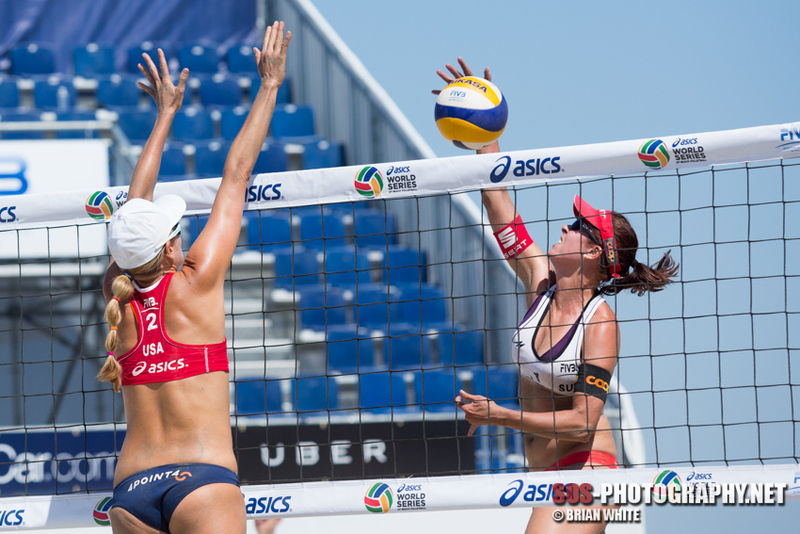 In 2013, the FIVB returned to U.S. soil for the first time in 10 years. 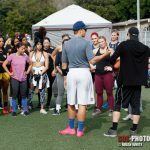 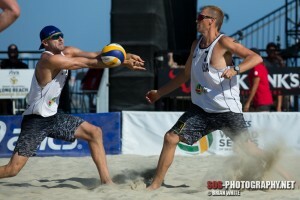 I have been fortunate enough to attend the Long Beach, CA event for the past three years and watch the best beach volleyball players in the world. 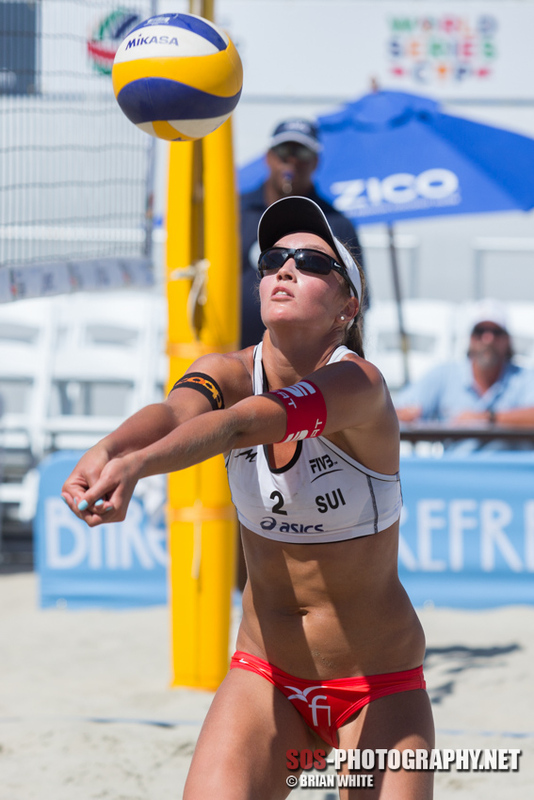 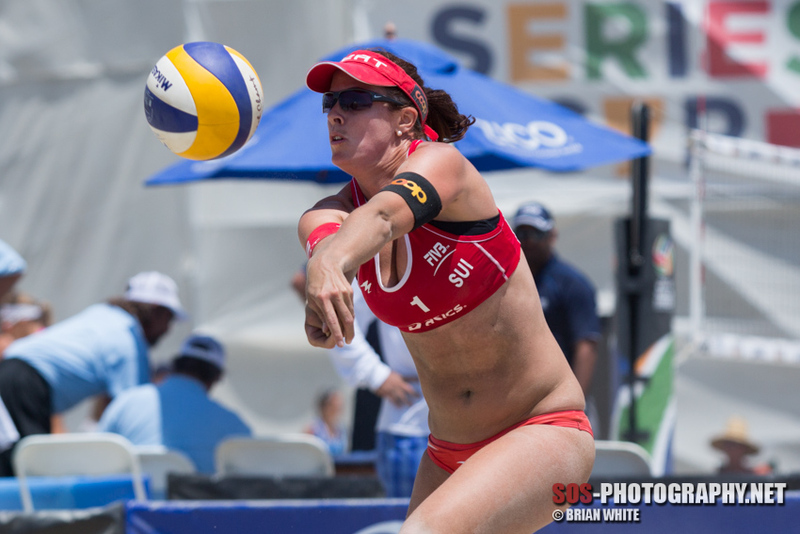 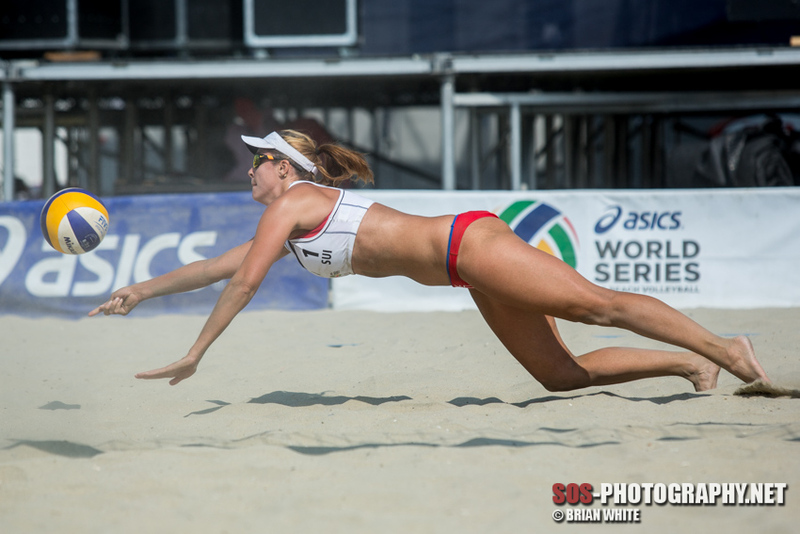 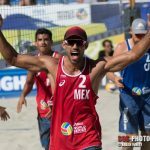 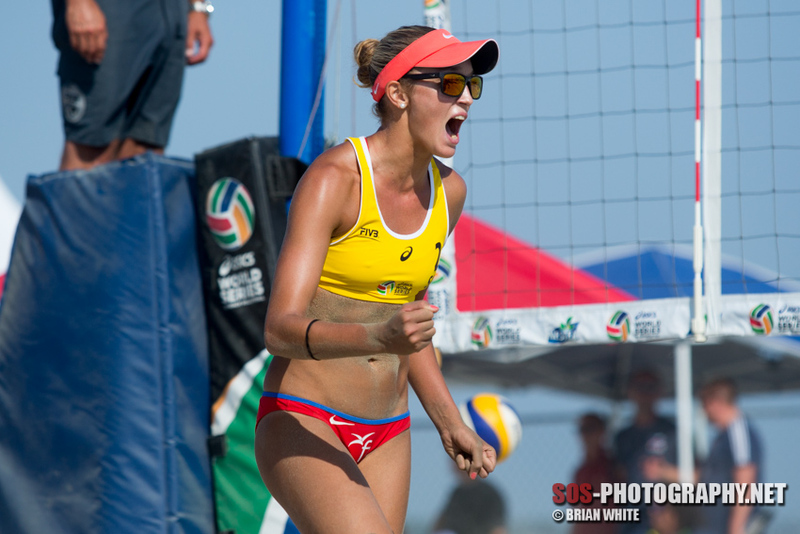 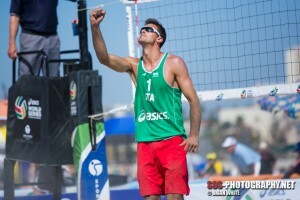 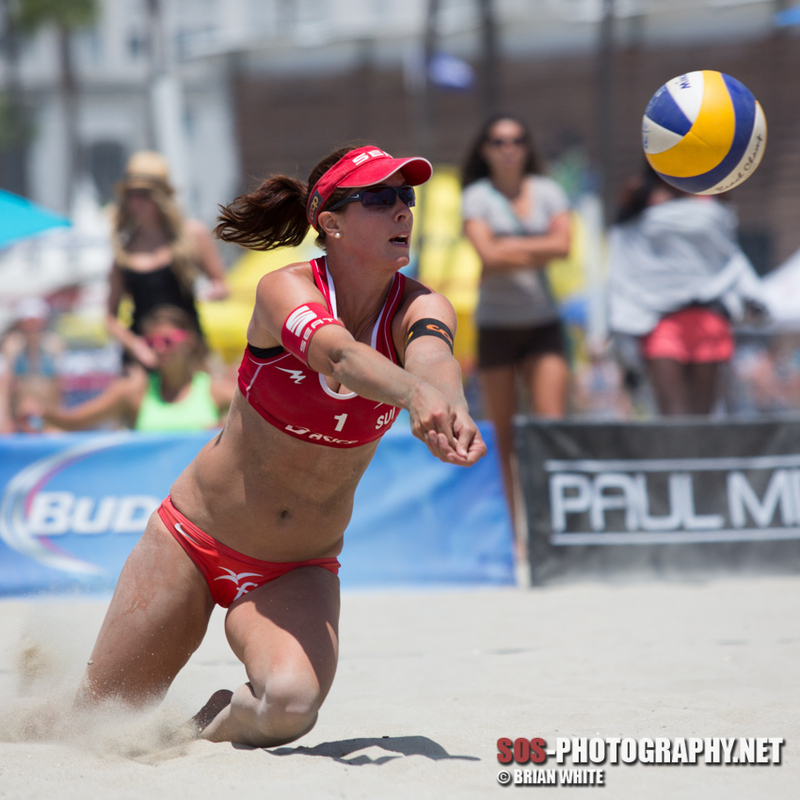 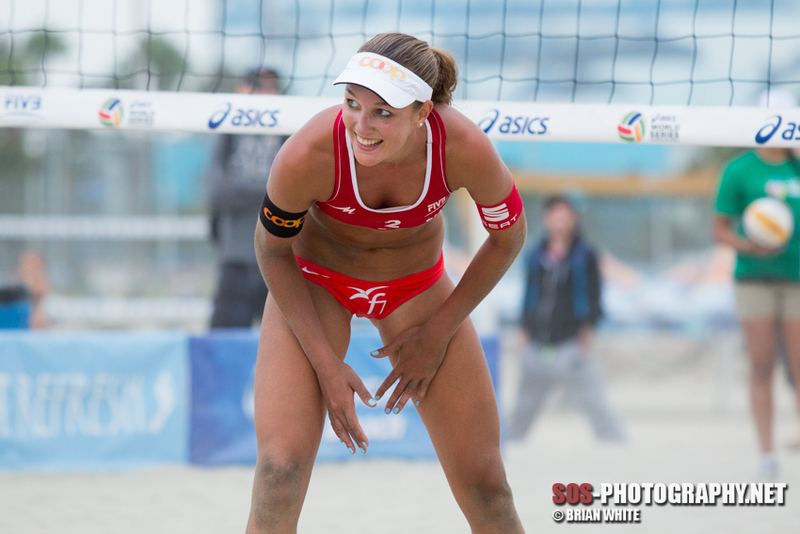 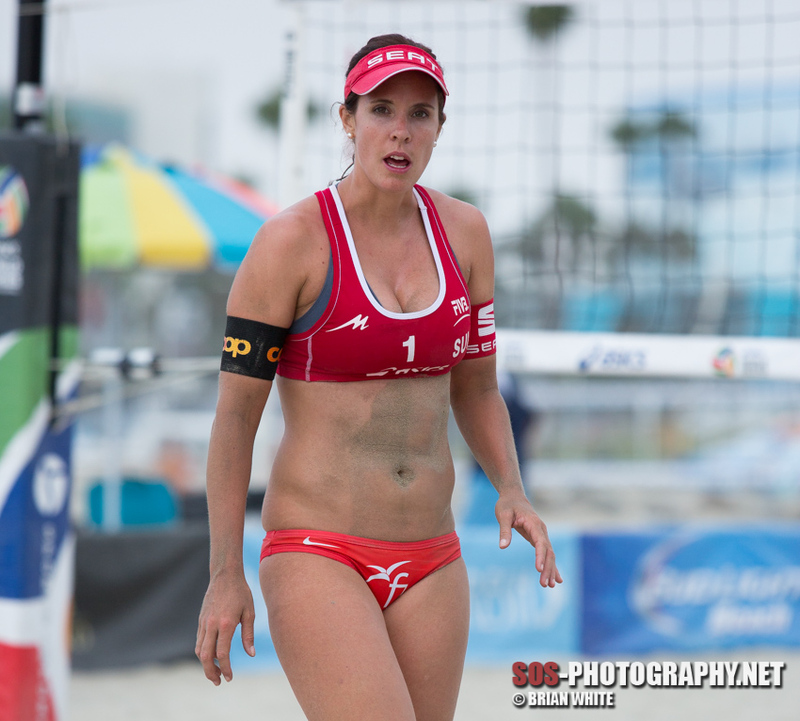 Images are from the 2013 FIVB Long Beach Grand Slam and 2015 FIVB Long Beach Grand Slam.